Explore Alisal from an unforgettable vantage point. 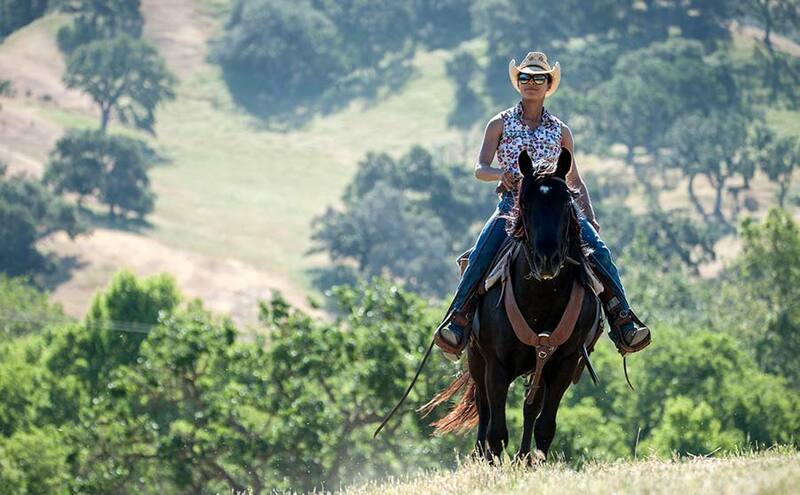 Ride horses through canyons, shaded hillsides, past grazing cattle and babbling brooks. Our string of 100 horses can accommodate first-time to advanced riders. Small groups are provided personal attention by our experienced wranglers. See below for the variety of horseback rides and horseback programs & private lessons we offer. You’ll also want to read about how to enjoy your horseback ride with tips about what to wear and more. We offer a variety of horseback programs for children as well. If you’re visiting in the summer, you’ll want to experience the Alisal Rodeo. Come enjoy competitions such as barrel racing, team roping and cattle roundups followed by dinner outside at sunset. We know that The Alisal tradition has been to book your ride when you arrive at the Ranch, but we have good news! Guest Services now takes reservations in advance for horseback riding activities. We highly recommend contacting them prior to your arrival to ensure that your ride is reserved as our rides can quickly fill up. Safety is our prime directive in guiding you and your family to an enjoyable and safe trail riding vacation. Sorry, riders must weigh less than 240 pounds. (Advanced riders must weigh under 210 lbs.) If you have members of your family that have never ridden before, please consider taking a few riding lessons during your stay. Scheduling a ride is easy! Contact Guest Services to schedule rides for you and your guests. We highly recommend scheduling as far in advance as possible. Many of our rides will fill up days and/or weeks in advance; especially in our summer months and holiday periods. Guest Services will also be able to recommend rides that will fit your group. They will ask you for each rider’s name, height, weight, and riding ability, when scheduling your reservation. As a courtesy to other riders and to get the most riding time, please arrive at the Barn 15 minutes prior to your scheduled ride time. How long are the horseback rides? Horseback rides vary from 30 minute lessons to 4-hour trail rides. Will I be able to canter or lope on a ride? If you’re an advanced rider, you can join a wrangler-led ride where you’ll be able to lope with your horse. Advanced (lope) rides are available for those age 12 or older who demonstrate the skills required to ride safely at a lope. The safety of horses and riders is our first priority. Will a wrangler be with me? Small groups are provided personal attention by our experienced wranglers. We have over 100 miles of trails on 10,500 acres. 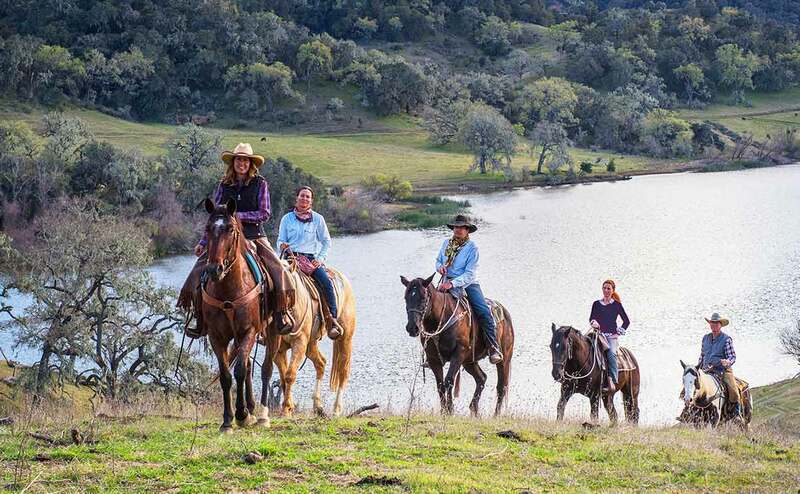 Ride horses through canyons, shaded hillsides, past grazing cattle and around Alisal Lake. Do I need cowboy boots? Cowboy boots, English riding boots, or other hard, slick-soled heeled shoes (tennis/running shoes are acceptable). Please note: Hiking boots with heavy tread are not safe; they can bind up in the stirrups. Slip-on shoes and sandals are not allowed. Please come dressed with long pants, and sturdy shoes or boots. Your boots should have a 1″ heel minimum and have soles smooth enough to allow easy extraction from the stirrups. Hats are allowed, but must be securely fitted and not at risk of blowing off. Your wrangler has final say over any items that may pose a safety risk to any horse or rider. Backpacks and purses can be left at your room or in a barn cubby. Helmets are available, optional, but recommended for all riders. Our Weight Limit for riding is 240 pounds (210 pounds for Advanced riders). Please provide your accurate weight for the safety of horse and rider. We strongly advise against pregnant women riding for reasons of safety. Riders with questions regarding medical considerations should contact the Ranch prior to arriving.  Generally, you should be able to mount and dismount without assistance, and be able to comfortably sit for up to 2 hours. Riders age 7+ may participate in Beginner and Intermediate rides. Advanced rides are available to riders 12+ (at wrangler’s discretion). Our Lead Around experience is available for soon-to-be-riders younger than 7 years old. How do I schedule rides for my large group? Please contact the Sales Department at (805) 686-7613 to inquire about large groups for horseback riding. Depending on availability, we offer rodeos outside the summer months for large groups. Are horseback riding programs and non-riding programs available to everyone? Horseback riding is available to overnight guests only. Are there any horseback riding vacation packages? Our Horseback Riding Packages offer studio accommodations (double occupancy) along with Horseback riding on regularly scheduled morning and afternoon group trail rides and more. contact our Guest Services team.